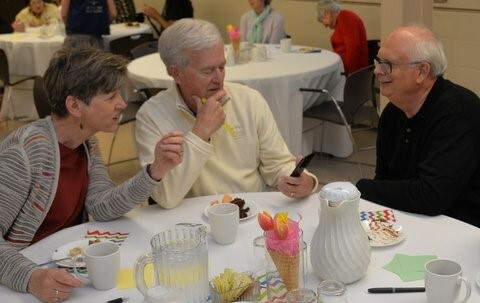 Gloria Dei is celebrating the success of our recent fundraiser for Table to Table. 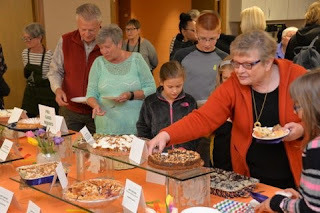 Our “Keep Your Fork” dessert contest raised over $1700 for Table to Table. Table to Table is a food rescue and redistribution organization in Iowa City. 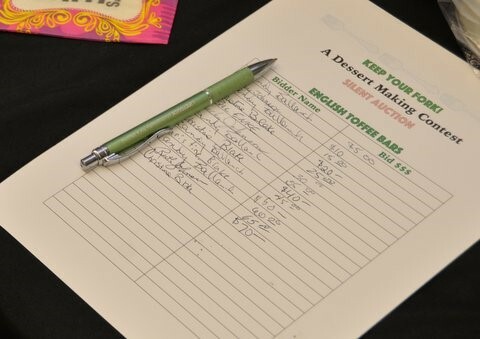 The mission of Table to Table is to keep wholesome, edible food from going to waste by collecting it from donors and distributing to those in need through agencies that serve the hungry, homeless and at-risk populations. Recently, volunteers have been rescuing about 42,000 pounds of food per week - food that would otherwise end up in the landfill – and food that helps the 1 in 7 residents of Johnson County that are food insecure (from a February 2016 report released by the Johnson County Hunger Task Force). Gloria Dei is proud to support this important organization. For more info on Table to Table go to their website. 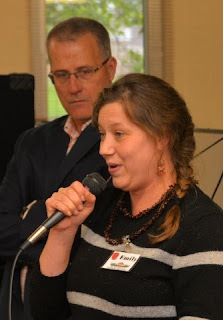 Emily Meister from T2T tells about their work.